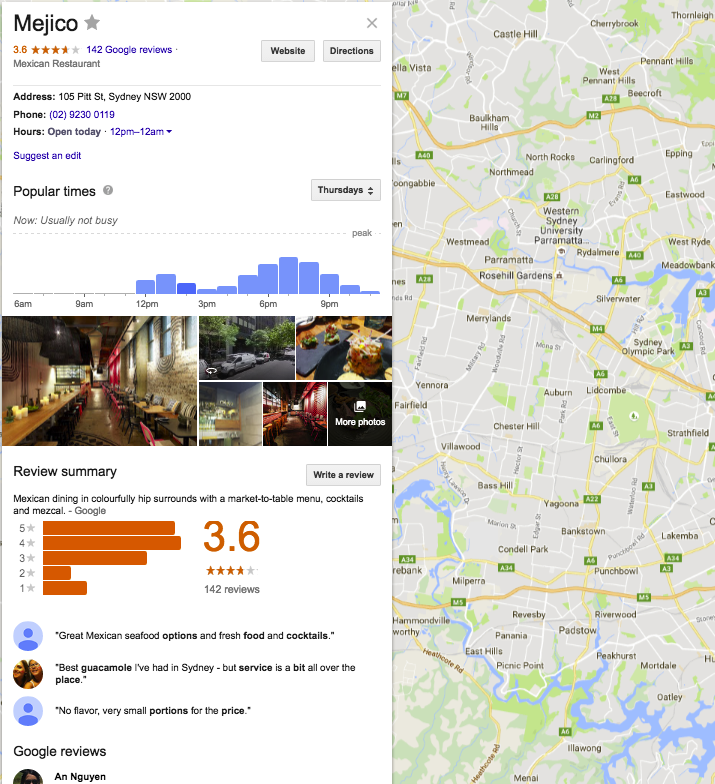 Appearing on Google maps is crucial for businesses who want to attract local customers. You’d be surprised at just how many business owners and markers are missing out because they haven’t claimed their free business listing. Claiming your free business listing helps to increase the chances of your business and location appearing in the search results when someone nearby is searching for related products and services. If you haven’t claimed and updated your business listing then check out these useful resources we’ve curated below to get started on making sure your business is found online by potential customers! From the Google team themselves, this article helps to break down the steps you need to take to get your business listed on maps. This indepth guide from Wordstream is a great starting point if you’re new to Google Maps and want to get your business listed. It covers the what, the why and more importantly the how. 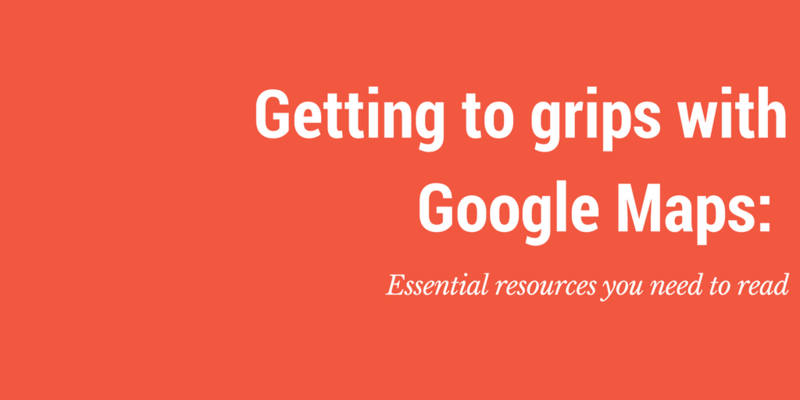 With plenty of examples and screenshots this will help show you the ropes. Is your business verified with Google Maps? Already got a Google Maps listing but want to make some changes? This article helps to outline what you need to do if you want to amend some personal business information, change the location of your business or remove unrelated information you don’t want listed.